Drinktec 2017 will be held at Messe München on September 11-15, and will feature some of the brewing industry’s latest innovations in equipment and supplies. On display at the event, Lehui will have a 3-vessel brewhouse, fermentation tanks, filtration equipment, raw materials handling equipment and a full line of packaging solutions. Our North American partner company, NDL Keg, will be co-exhibiting at Booth B5.335, and will have a full range of high-quality kegs and casks on display. Held only once every four years, Drinktec is one of the world’s biggest stages for the brewing industry. In 2013, the event featured more than 132,000 square meters of exhibition space, 1,400 exhibitors from 76 countries and approximately 67,000 visitors from 183 countries. The entire brewing production and process chain is on display at the event, ranging from raw materials and ingredients, to manufacturing, filling, packaging and logistics. 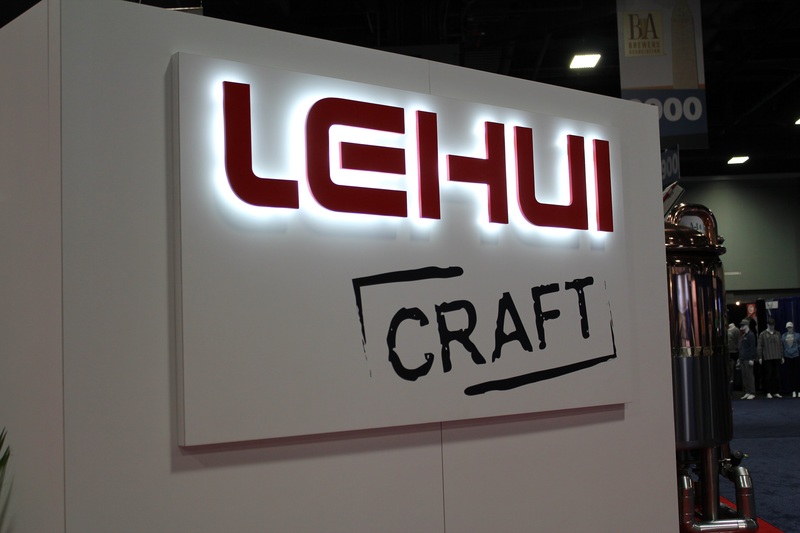 Lehui will have both brewing and packaging solutions on display at the show, including a 3-vessel brewhouse and a fermentation tank. The booth will feature two malt mills, and among the packaging equipment we’re exhibiting, we’ll be showing our robot-automated KWF35 keg washing and filling system, a CF55 cask filler and CW60 cask washer, and our Craftcan canning system. Attending Drinktec 2017? Looking for turnkey brewing solutions? Stop by and visit with the Lehui team at Booth 335 in Hall B5! We’d love to talk about your brewery project over some delicious Bavarian beer.